Whether you are newlyweds or you have been married for decades, intentionally investing in your marriage is the best way to keep it healthy and strong. 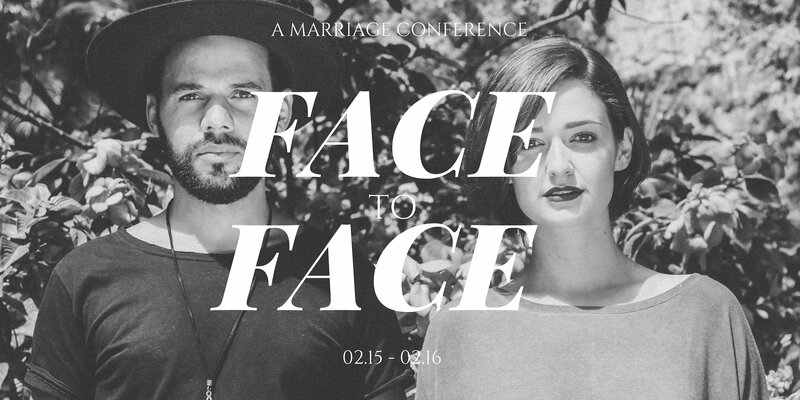 Face to Face is a two day conference for couples who desire to move towards oneness. Renew their commitment. Re-establish common ground. Build fun memories. Increase connection and learn new skills on how to: win at communication, work through conflict, grow in vulnerability, intimacy, and more.